Participating in a support group is a wonderful way to receive practical information and education on living with Parkinson’s disease. More importantly, members receive the support of others who truly understand. All groups welcome new members. Each group is unique. Some have recently formed; others have been meeting for years. Some meet bi-weekly, others monthly. There are groups for individuals who are family caregivers. There are also groups for individuals diagnosed at a young age or with conditions that share similarities to parkinsonism or Parkinson’s disease, including Progressive Supranuclear Palsy (PSP), Multi Systems Atrophy (MSA) and Diffuse Lewy Body Dementia (DLB). Some groups are organized and operated by the group members.  Many receive guidance and support from social workers, nurses, psychologists, or other healthcare professionals.  The Massachusetts Chapter and APDA Information & Referral Center are committed to the ongoing development and assistance of support groups in Massachusetts. If you are interested in learning more about a specific group please call 617-638-8466 or 800-651-8466.  There are areas in the state that do not have nearby support groups. If you or someone you know is interested in helping to organize a group, please call the I & R Center and we will get you on the way to facilitating a successful group! Be sure to confirm the group’s meeting time with the group contact.  Note: Some meetings may not be held on the 2nd Monday of the month, please contact the Beverly Council on Aging to confirm meeting dates. 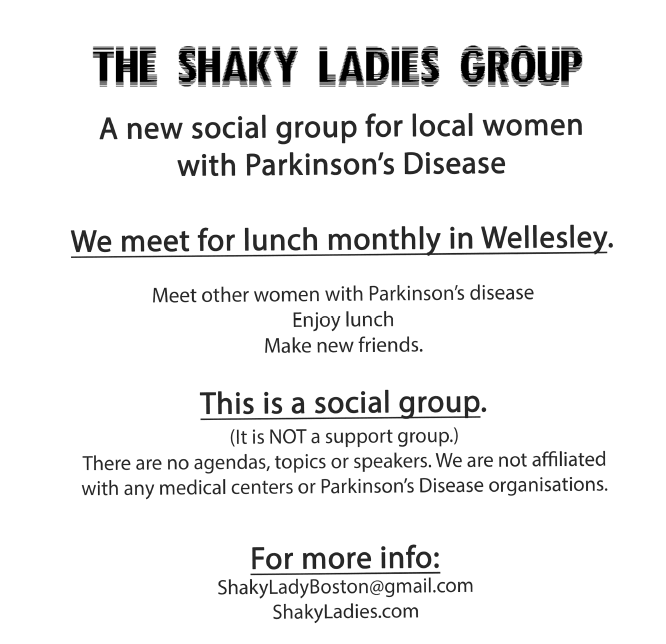 Join the Shaky Ladies for lunch in the Wellesley area. Please note, this is social group for ladies with PD, not a support group. Click here to learn more.